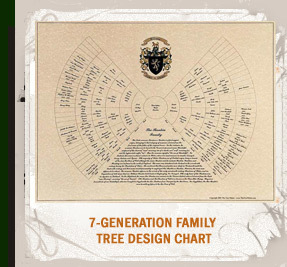 The Tree Maker has gone to great lengths to list some of the basic questions that our customers ask. 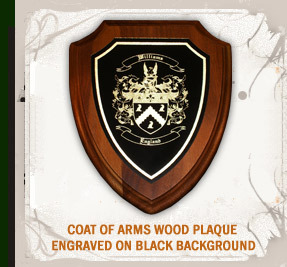 Please take the time to read these as they are important for many types of products that we offer. 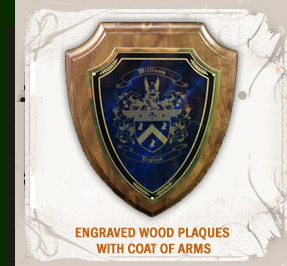 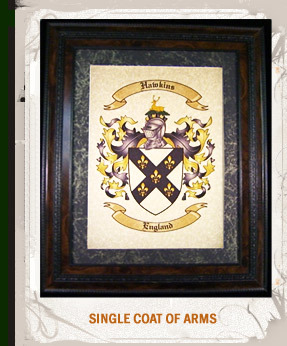 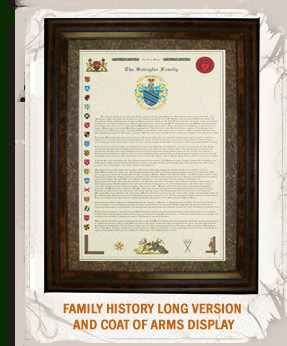 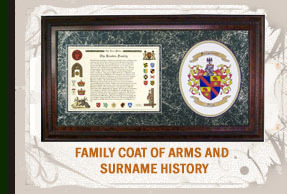 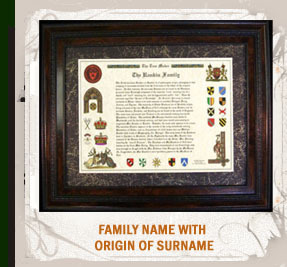 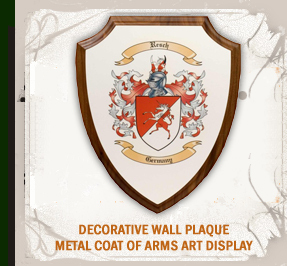 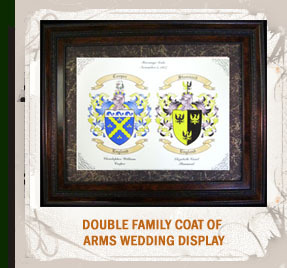 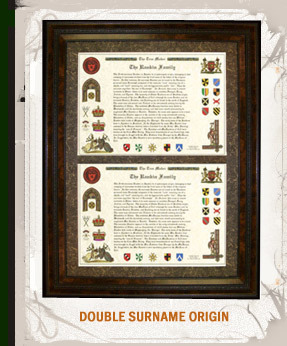 These answers cover from family coat of arms and family crest to the surname history and origin to how to fill out a family tree chart. 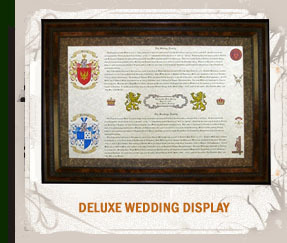 Please look at the shipping times and notice it is first on our list. 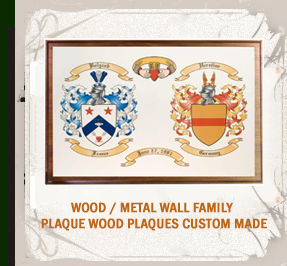 Let us know if The Tree Maker can help you with any other questions you may have by emailing us.